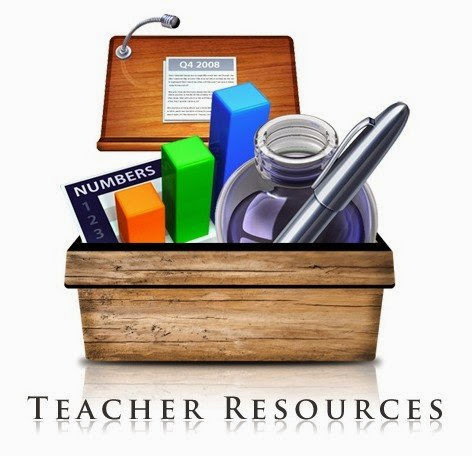 Recent updates to both the Teacher Resources page and to the Presentation- "Stocking the Essential Toolbox for Today’s Teacher". While visiting the Teacher Resources page, you might find the "Stop Just Talking About 21st Century Skills, It's Time to Be Doing" Presentation, accompanying downloadable 11x17" poster and companion Edmodo Site- 21st Century Skills, Stop just talking about them, it time to be doing! - https://edmo.do/j/8zjdwt.